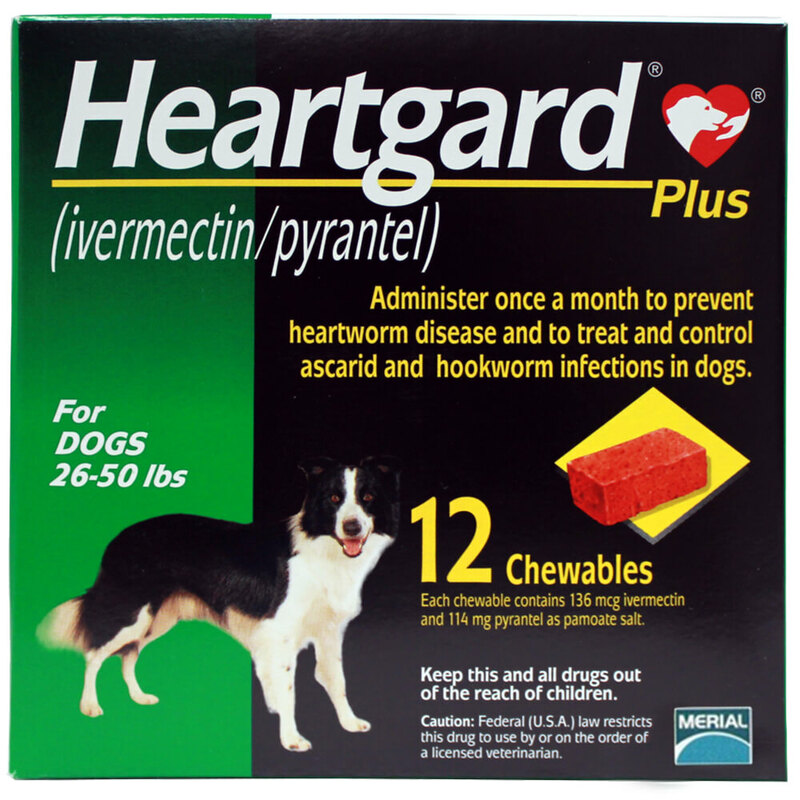 Heartgard Plus is for use in dogs to prevent canine heartworm disease by eliminating the tissue stage of heartworm larvae (Dirofilaria immitis) for a month (30 days) after infection and for the treatment and control of roundworms (ascarids - Toxocara canis, Toxascaris leonina) and hookworms (Ancylostoma caninum, Uncinaria stenocephala, Ancylostoma braziliense). 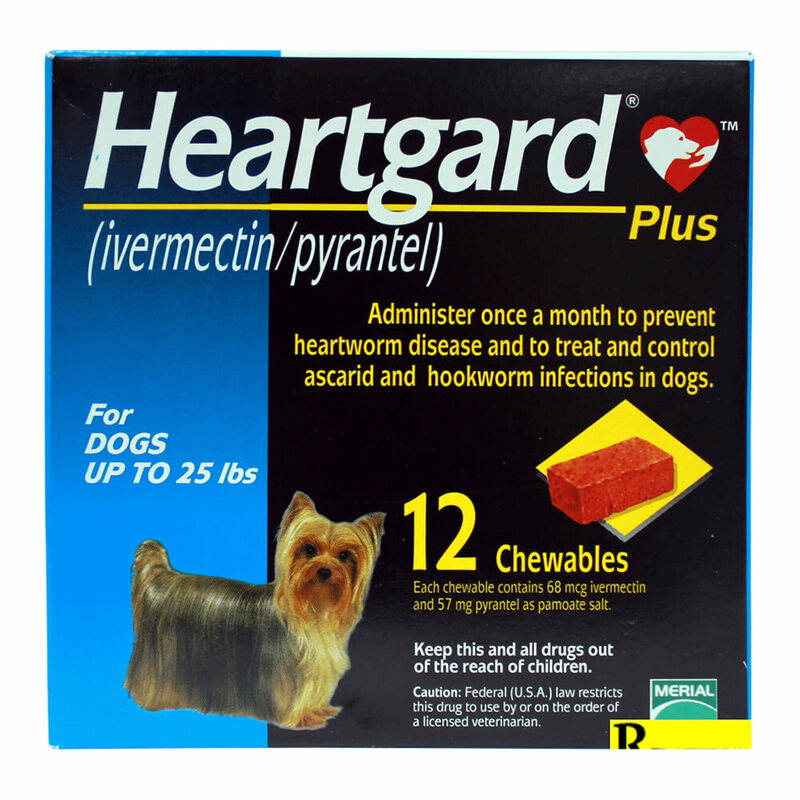 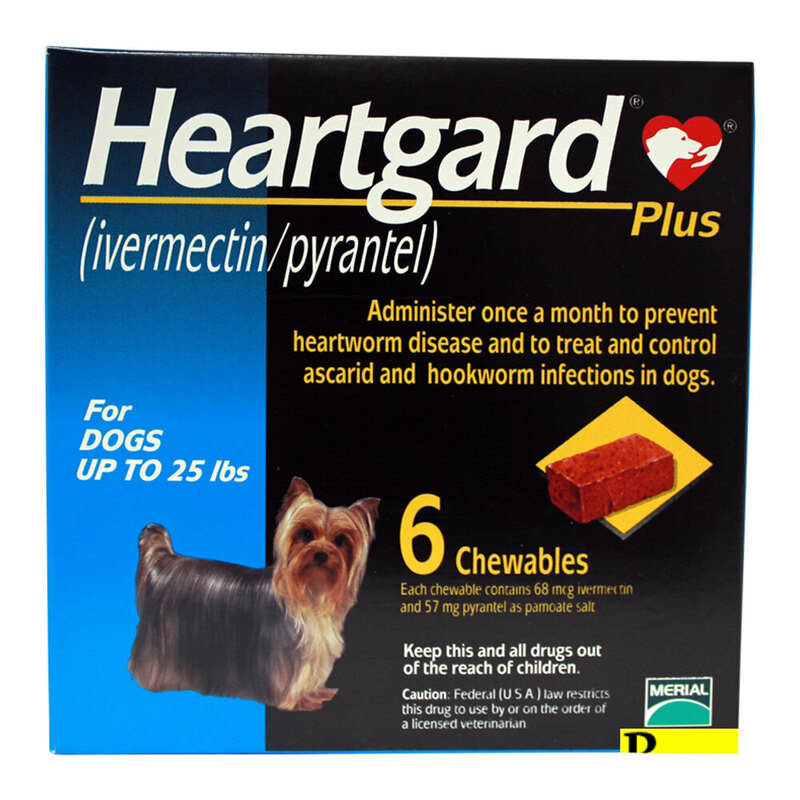 Efficacy: Heartgard® Plus (ivermectin/pyrantel) Chewables, given orally using the recommended dose and regimen, are effective against the tissue larval stage of D. immitis for a month (30 days) after infection and, as a result, prevent the development of the adult stage. 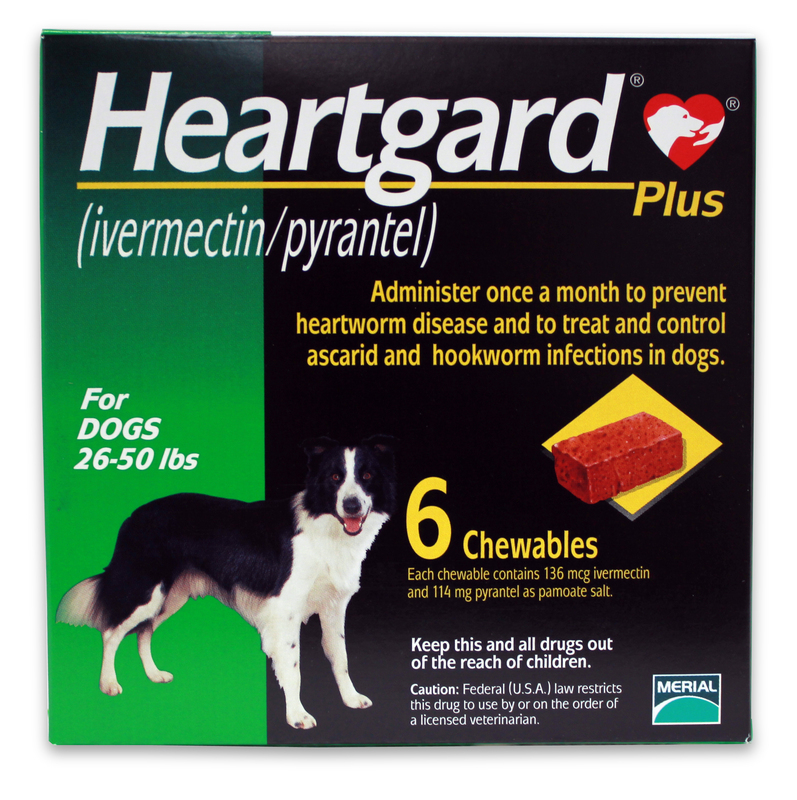 Heartgard® Plus Chewables are also effective against canine ascarids (T. canis, T. leonina) and hookworms (A. caninum, U. stenocephala, A. braziliense). 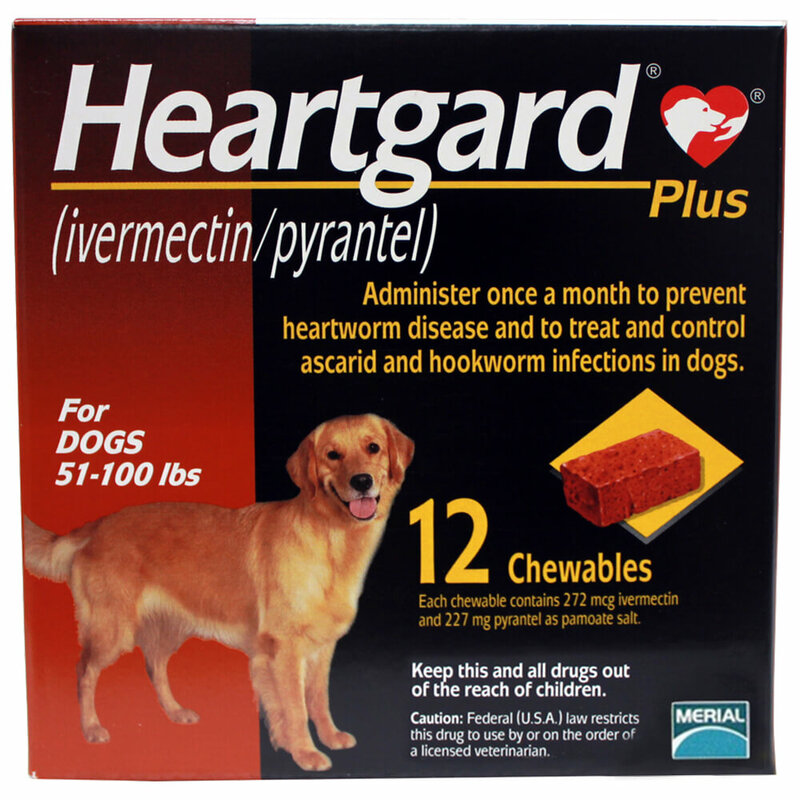 Store between 68°F - 77°F (20° - 25°C). 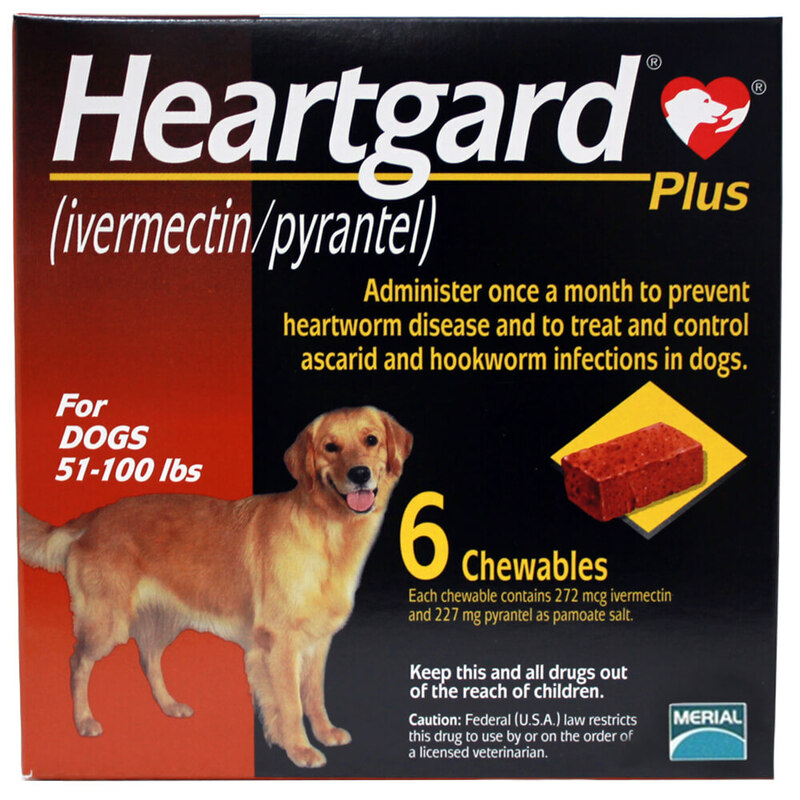 Excursions between 59°F - 86°F (15° - 30°C) are permitted. 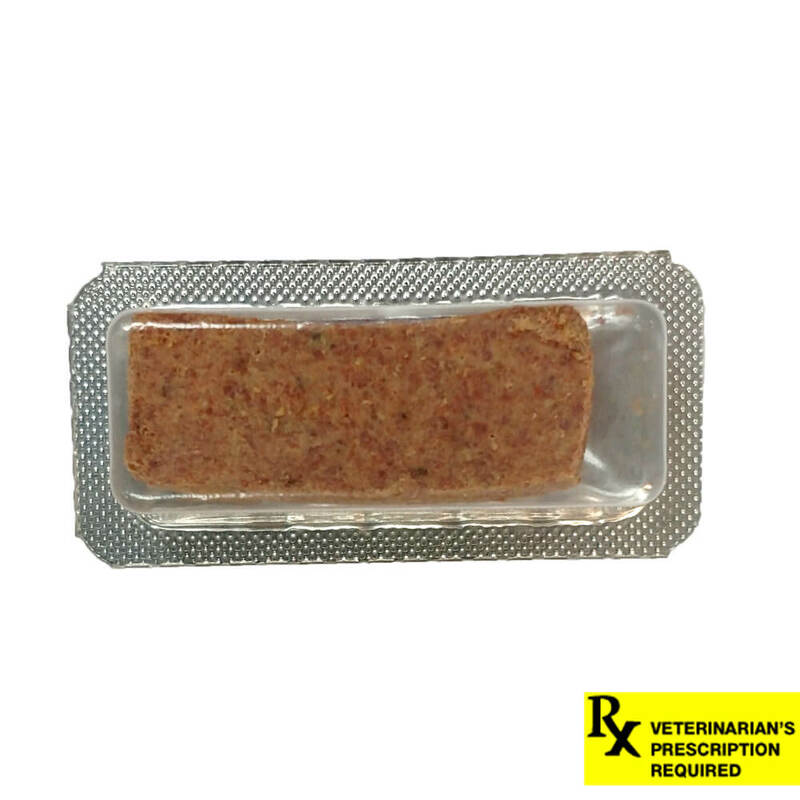 Protect product from light.